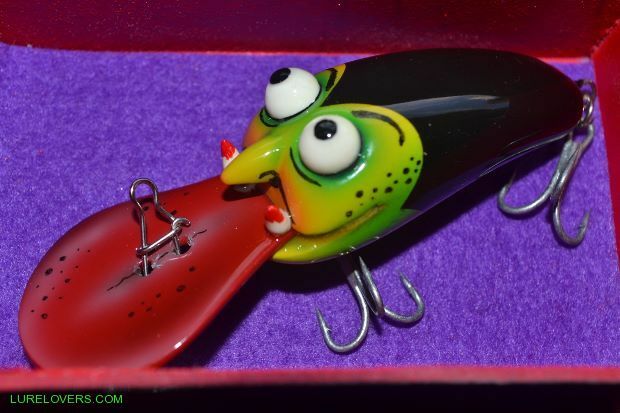 Quote Reply Topic: What is this Lure part called ?? end and attempt at making some larger through wired poppers for the 30+ kg GT's I chase on the regular! Which leads me to my fist post!! I feel I have most parts sorted and where to buy them, all except this one. Does anyone know what this part is called and if possible where can I sorce them? I think they are called a " ...... ? cup". If your looking at them for adding weight to the end of the lure then another option I have done is to cut the end off bean sinkers to size, drill out the hole to the right size and then glue them on to the timber after undercoating. Run your wire as normal. Takes a bit of playing around but as big hand made timber poppers vary in weight so much you can fine tune each lure to sit at a good angle at rest. Are a bit small. I'd need them to be at least 10mm in diameter. Likely what I will have to go with for now! Sidney Cooke Fasteners used to make screw cup washers my box (no 12) has gross recorded on it, so very old stock . Made from nickel plated brass ,Made in Australia back then at least. These unfortunately are to small for your requirements. OR,, try a stainless steel rivet (with the anvil pulled out of course).